We've been printing your photos for over 20 years and we continually strive to offer you the widest range of photo and digital services, produced on the best quality materials, ensuring you get the best results from your photos every time. Our specialists are on hand to provide friendly and informative help whether you are looking for great poster or canvas prints, photo gifts, custom framing, passport and visa photos or a refresh for your Linked in profile photos. We are happy to help you with any queries you may have regarding your images or suggest the best products to put your images on. We recognise that although digital printing is the future; film isn't dead and many of our customers demand quality film processing! 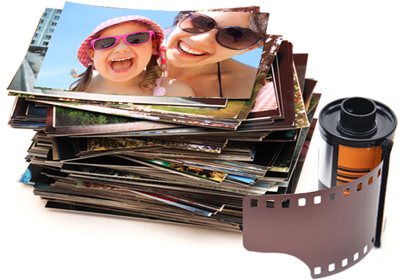 For our customers who use traditional film, we can develop and process all brands and both 35mm 120 medium formats, Negative and Slide film. We take extra care with all your memories and can follow the process all the way through with our framing services. We can advise you on all matters related to Picture Framing and the techniques used to ensure your picture takes centre stage. We have many styles of framing, and have framed a huge variety of artwork, photos and memorabilia. 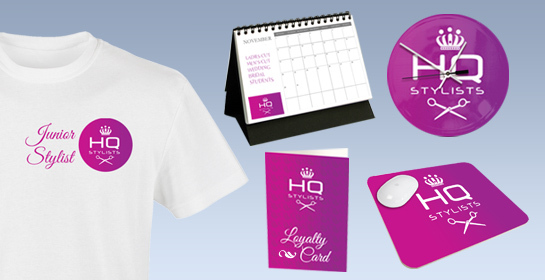 As print specialists, Snappy Snaps has the technology and skilled staff to create beautiful personalised gifts to the highest standard. Our aim is to display your memories not just in frames but on fantastic personalised products, giving you more space than ever to display all your favourite images. At Snappy Snaps we know it's not just gifts and memories that need to be perfect. In business, it is always wise to put your best foot forward, whether it's business cards, letterheads, leaflets or brochures. You will only be taken seriously if they are designed and printed professionally, our in house graphic designers can add special text and backgrounds to truly personalise your products and make them unique to you.